It's another Facebook scam that people are falling for ... a free $75 off coupon at Bed Bath & Beyond. But this isn't the first time a coupon scam has made the rounds on social media. Last week, reports surfaced about a phony promotion for a Mother's Day coupon offering Lowe's customer's $50 off their next purchase. Now, another "Mother's Day coupon" is making the rounds. Snopes reports that it first appeared last month and displays a domain name that is not part of the chain's legitimate web site. 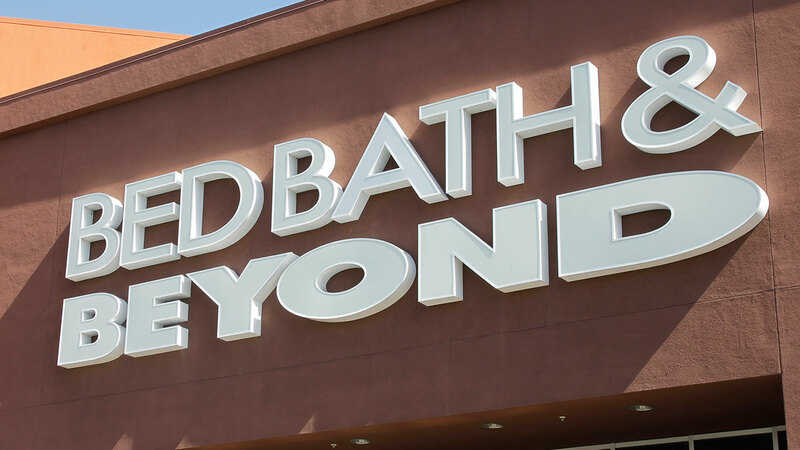 The link reportedly takes Facebook users to a fraudulent web site posing as part of Bed Bath & Beyond, and instructs visitors to follow some instructions. -Don't believe what you see. It's easy to steal the colors, logos and header of an established organization. Scammers can also make links look like they lead to legitimate websites and emails appear to come from a different sender. -Watch out for a reward that's too good to be true. If the survey is real, you may be entered in a drawing to win a gift card or receive a small discount off your next purchase. Few businesses can afford to give away $50 gift cards for completing a few questions.